Today, in the third installment of his series on Pain in the older martial artist, Craig talks about supplements and why they are important. Also I tell you why martial arts make you smarter! I found this excellent article in the New York Times which I just had to share with you. It’s not specifically about martial arts, but about the boost that exercise can give your brain. Note the use of the words in there. 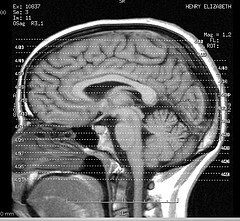 “Exercise appears to build a brain that resists physical shrinkage”. Of course as you age, your body changes. It wears out, muscles and tendons become less flexible, you lose strength, and apparently your brain shrinks! That’s awesome news! Now there’s is even more reason to keep on at the martial arts, even as you get older. You are building not only a strong fit musculo-skeletal system, and a powerful cardio-vascular system, but you are also boosting your brain. In today’s installment, Craig goes into the importance of ensuring you are getting all the nutrition you need, and maybe the need for supplements to provide anything that might be missing. Without the complete package your body will struggle to do the job it needs to do when it comes to making you strong in the first instance, and then repairing any damage that you might have done to yourself in your latest session in the dojo. Candy recently posted on the MAO40 Facebook page about pulling a hamstring in week two of her training. This is not an uncommon story, especially as we get older. But you can go a long way to avoiding this sort of problem if you are on top of your diet. 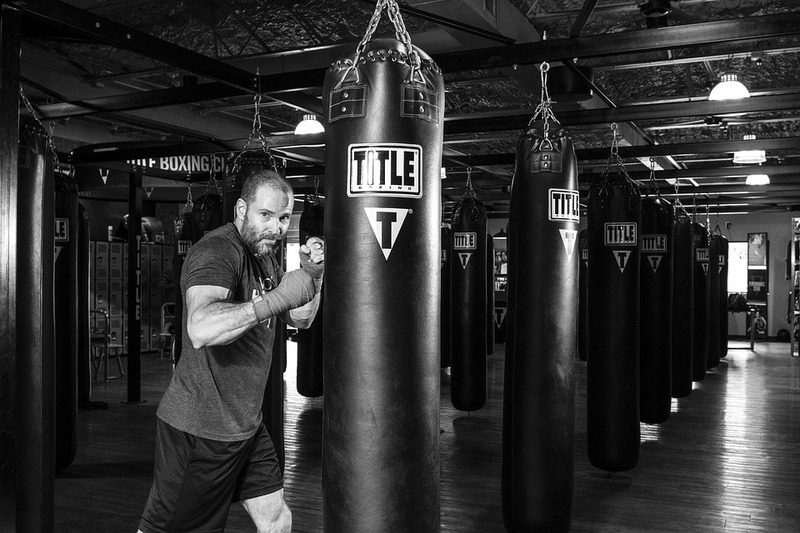 Earning a black belt, the traditional symbol of self-defense proficiency, took Mr. Roe nine years after his first class at age 50. Since then he has advanced in rank to third-degree black belt, a rise accomplished by less than one of every thousand martial-arts students of any age, according to veteran instructors. Of course, the kicks of older combatants may not be Bruce Lee-style head shots, and they don’t have to be. 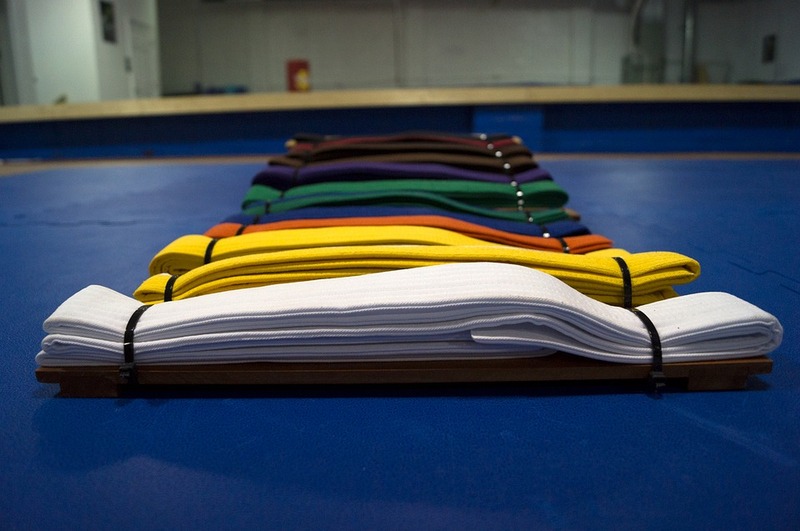 Instructors at many of the roughly 30,000 commercial martial-arts schools in the U.S. increasingly are tailoring programs to older students, in whom they see the potential for an expanded clientele. What inspires me about this is that it has been published by a major mainstream publisher. 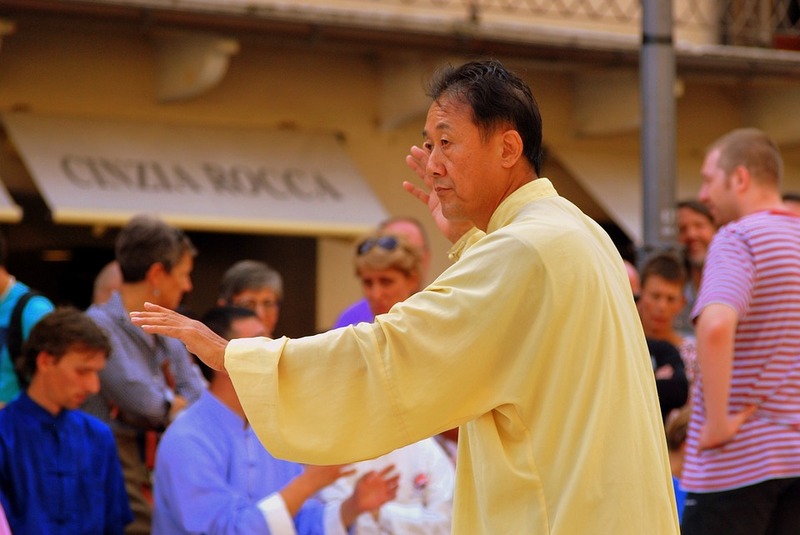 Martial arts for older people is becoming mainstream. As you can see in the last sentence above, martial arts schools are starting to put on classes specifically for older people. Perhaps we are seeing the end of the days of having to put up with a bunch of testosterone-fuelled teenage boys who think they are the second coming of Bruce Lee! OK – that’s it for this week. Make sure to check out the third article in the series on pain here.